I hate that Monica almost died and that Preston was kicked to the curb. I was glad Blue decided to give 100% to his wife and marriage, but it took her almost dying for him to be able to sever the Angelique fling. Then I understand why Angelique divorced Preston. Material things don’t make a marriage. They are nice and having money does help tremendously. But, Preston would resort back to the long work hours and neglect her again and she was wise enough to see that and walk away. After surviving the streets of South Philly, Thea Anastas never thought she’d wind up working in rural New York. But a call from a friend in need convinced the nurse practitioner to make the trip. 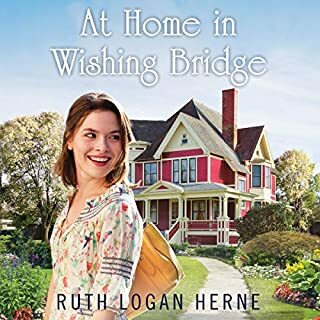 Now her temporary position is making a difference in Wishing Bridge - though Thea can’t afford to make a difference, to fill a gaping hole in the sweet, small town. After all, the current medical practice is being dissolved in three months, and bigger opportunities are luring her away. Book 2 was just as intriguing and interesting as book 1. All the characters are well developed. So well, I think they are my family and friends. 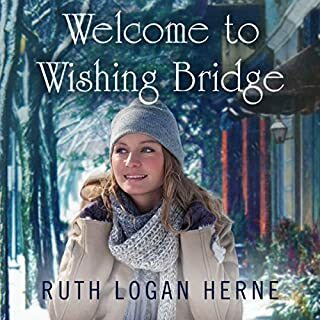 I would love to live in Wishing Bridge, only in the summer, spring and fall seasons. I am not a lover of extreme cold weather. 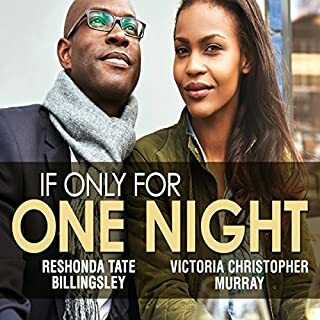 I can not wait until book 3 to be ready on audible. 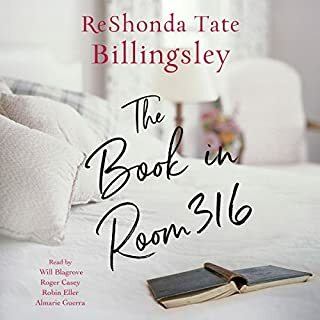 This is a beautifully written book, which made me cry, be surprised, cause anticipation at every turn of the pages and I have more hope and faith in my Savior. Yes, I know He still answers prayers and He continually orders our steps and directs our paths. Jesus still performs miracles and He opens doors that no one else can. I chose this rating, 5 stars, because the overall book, the performance and the story was over the top superb. It deserved 100 stars⭐️. I hated for this book to end. 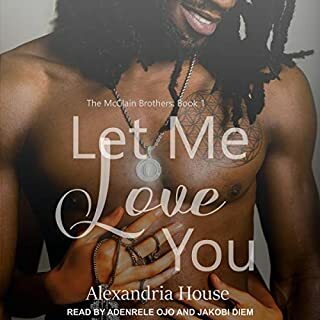 Bring on the rest of the McClain brothers novels, very very quickly. This audiobook right here, had me listening everywhere I went. In the car, while cooking, eating family dinner, while shopping at Hobby Lobby, and In bed knowing I was tired and should have been asleep. I just could not push pause. The performers did an amazing job. No spoilers in this review, because this experience needs to be felt. But it right now. Join the McClain family with me. This was real life stuff, challenges, hate, success and earth shattering fantasy love. JoLena....a real down to earth sis. Everette’s character reminds me of my fabulous hubby. There are still some great brothers who still love us sisters out there. Thanks for this whirlwind McClain story. There was nothing I didn’t like about this story. The plot kept me interested right until the last word.